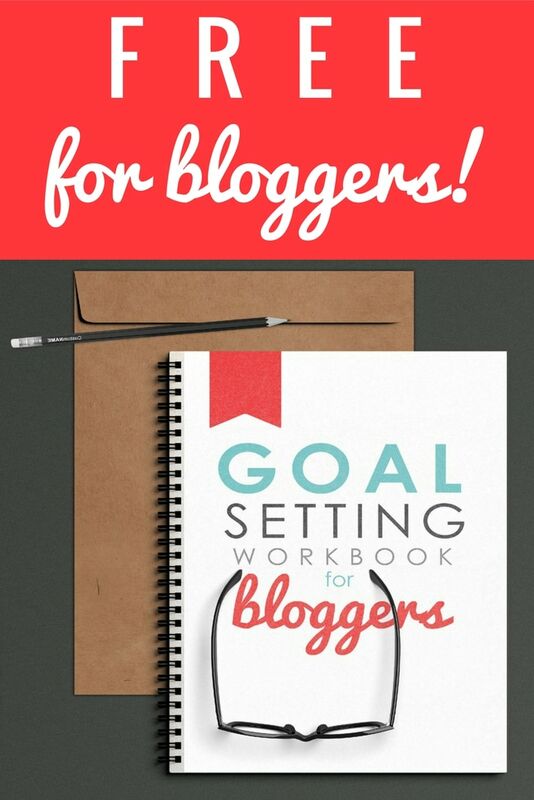 The importance of goal setting for bloggers is overlooked most of the time. The fact is, if you don't set goals as a blogger, you will never grow your blog and business as much as you want to. 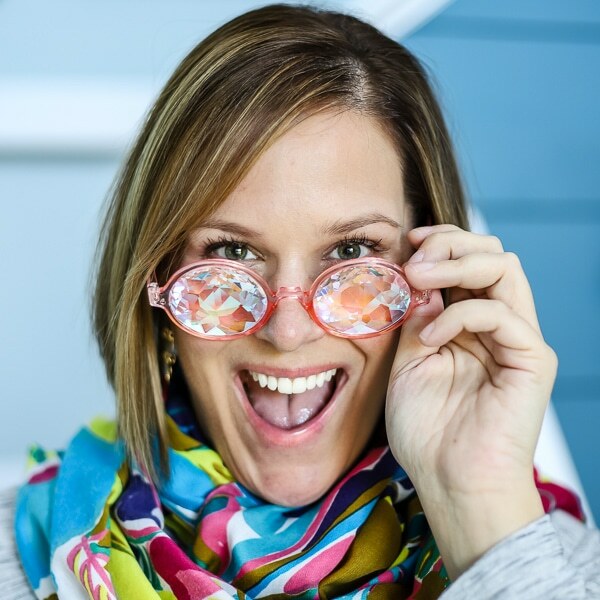 Read on to learn why and how to set goals as a blogger! This post contains a referral link for your convenience (which means if you make a purchase after clicking a link I may earn a commission if you purchase certain products but it won't cost you a penny more)! Click here to read my full disclosure policy. 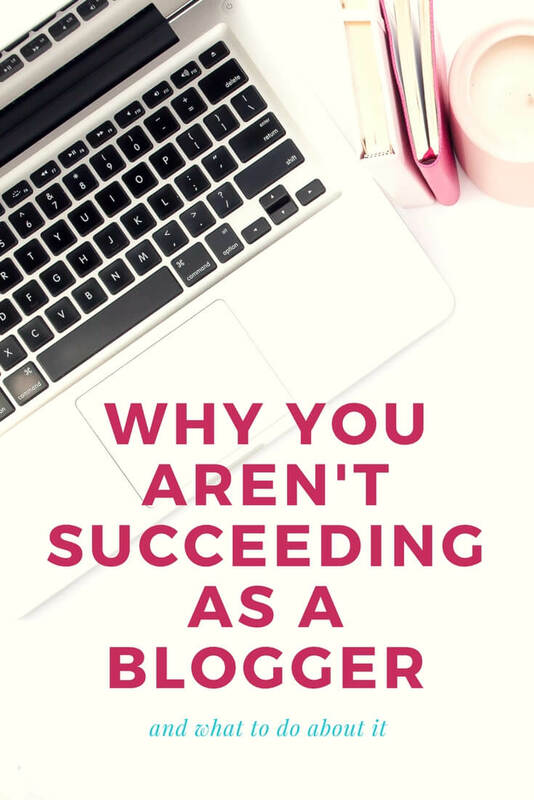 Have you been blogging a while and are feeling frustrated by your lack of success? 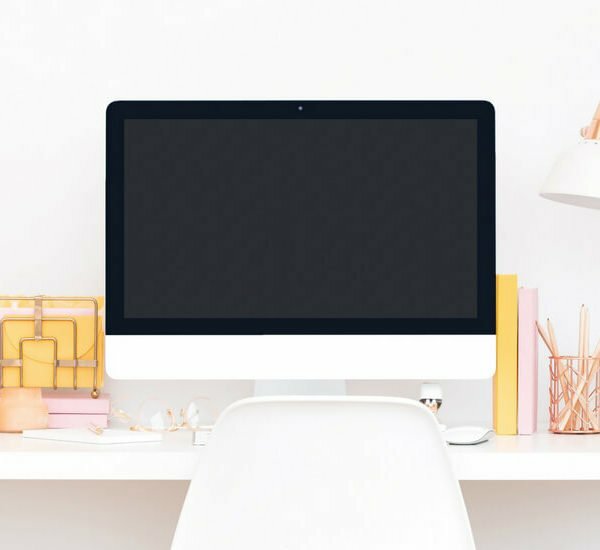 Do you feel like you work on your blog alllllll the time, but aren't seeing much progress? You aren't alone! The good news is you CAN change your course and get on the right track by setting some goals for yourself. As I type this I am literally on an airplane somewhere between North Carolina and Georgia, on my way to Florida for my first business mastermind meeting of the year. The purpose of the meeting is to set goals and strategies for my business for the 1st quarter of 2018. The other 10 mastermind members will be doing the same thing. Of course, we’ll be helping each other brainstorm and will be pushing each other to set big, and VERY SPECIFIC goals. One thing I wish I had realized a lot sooner is how much more progress I make in my business when I set specific and measurable goals. The importance of goal setting is absolutely CRUCIAL. 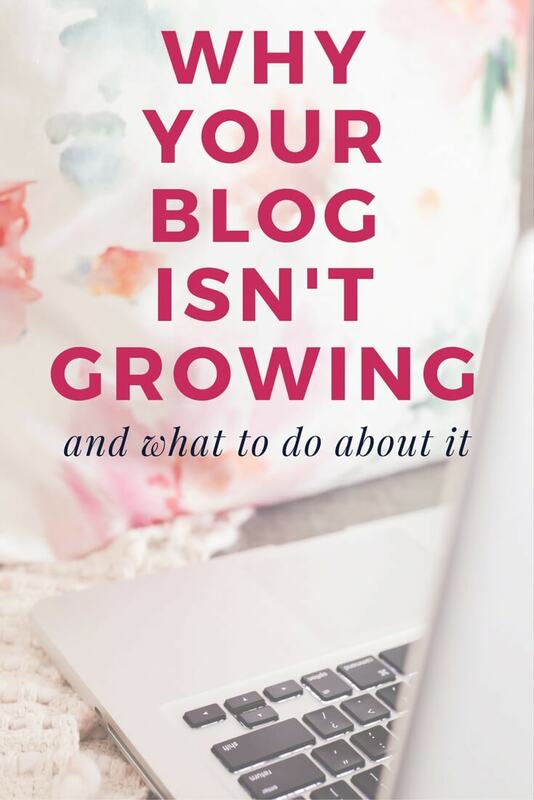 Without setting goals, your chances of succeeding as a blogger are almost zero. Because without goals you will waste your time on tasks that don't matter at all in the grand scheme of things. A lot of you who are members of my Blog Your Way to Freedom Facebook group already know that on September 1, 2017, I set a goal of growing my email subscriber list by 20,000 people. I gave myself until the end of November (3 months) to do it. It was a BIG goal and if I’m being totally transparent, I really didn’t think I could hit it, but I wanted to push myself. The prevailing theory is that if you set “stretch” goals, you will push yourself harder and accomplish way more than if you set “realistic” goals, even if you don’t reach that “stretch” goal. The ONLY reason I created new opt-ins for my readers and constantly evaluated my opt-in rate, etc. is because I set the goal to increased my subscribers by 20,000. It was written down, I had a deadline, and I reviewed my progress at least once a week. And I was making a lot of progress. By October 1, I had gained 4,492 subscribers. It was a great start, but I wasn’t on pace to hit my big goal. So I turned it up a notch. I created another opt-in and decided to run some Facebook ads to gain new leads. 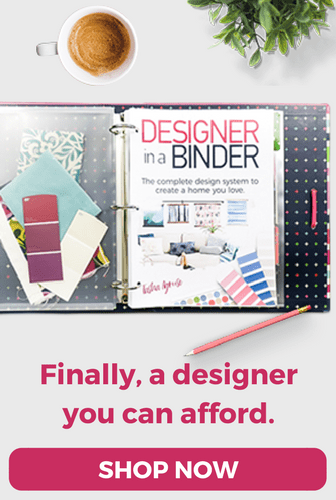 I put my nose to the grindstone and decided that I was going to meet my stretch goal. And I did. As it turns out, I exceeded it my a little bit. Between September 1 and November 30, 2017, I gained 20,613 new email subscribers. But y’all, the point is that if I had not written down such a specific and measurable goal, I bet I wouldn’t have gained even half that number of new subscribers. The goal is what led to my success. It wasn’t a happy accident. 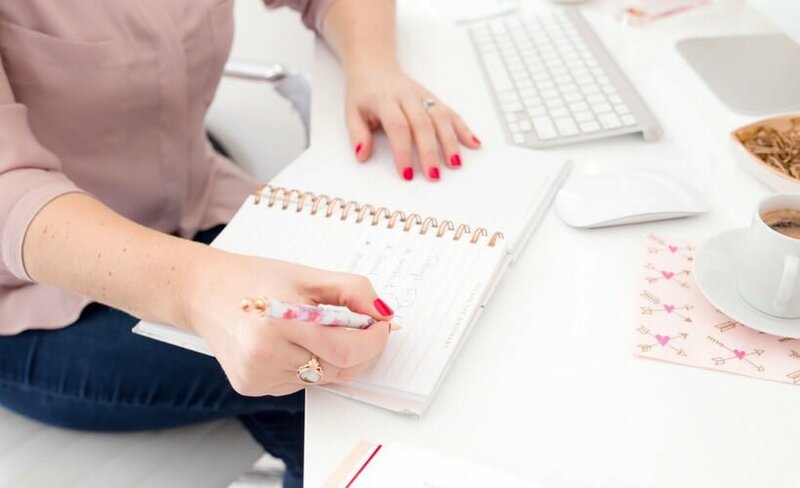 So if you want to start seeing measurable progress with your blog, you need to set yourself some goals! Everyone's goals will be different. 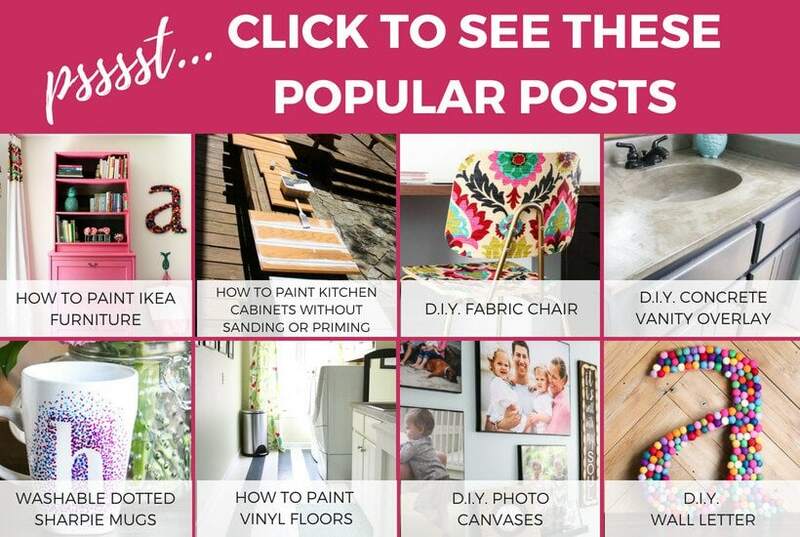 If you are still in the phase of growing your traffic, then set goals related to how often you publish or come up with a plan to split-test your pins on Pinterest. 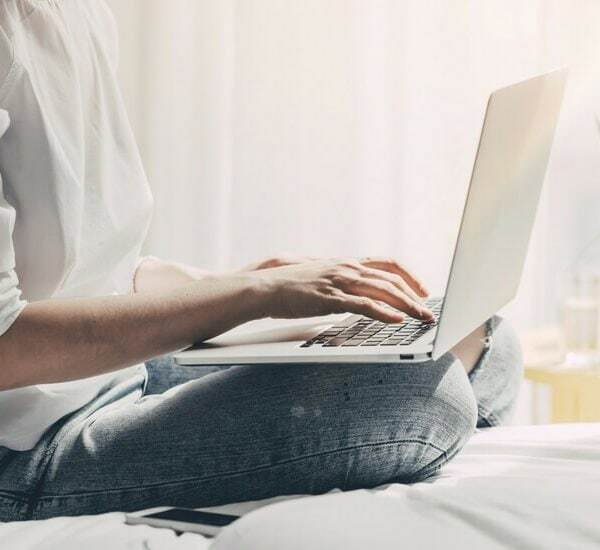 If you want to grow your email list so that you can be more successful with affiliate marketing and/or launch your own product, set goals for creating new opt-ins and set targets for now many new subscribers you want. If you want to start working with sponsors, set a goal for how many brands to reach out to each week so that you can start landing some awesome paid opportunities. 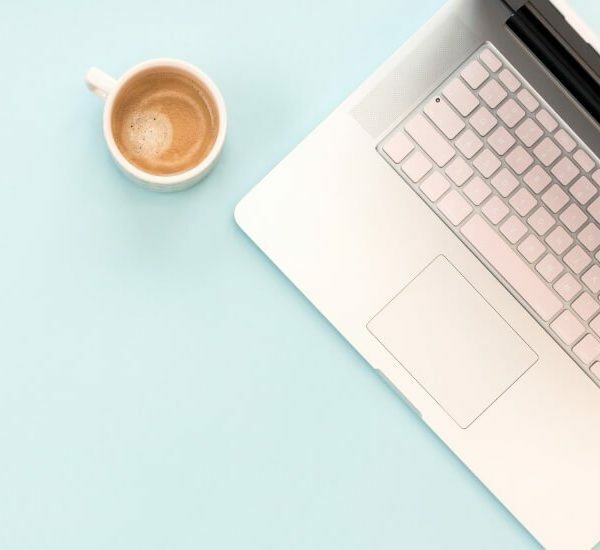 (PS- If you want to read all about my blogging journey and how I became a 6-figure blogger, you will want to read this post). So for 2018, I challenge you to set ONE big goal for each quarter (if you set too many goals, your focus will get too diluted, in my opinion). 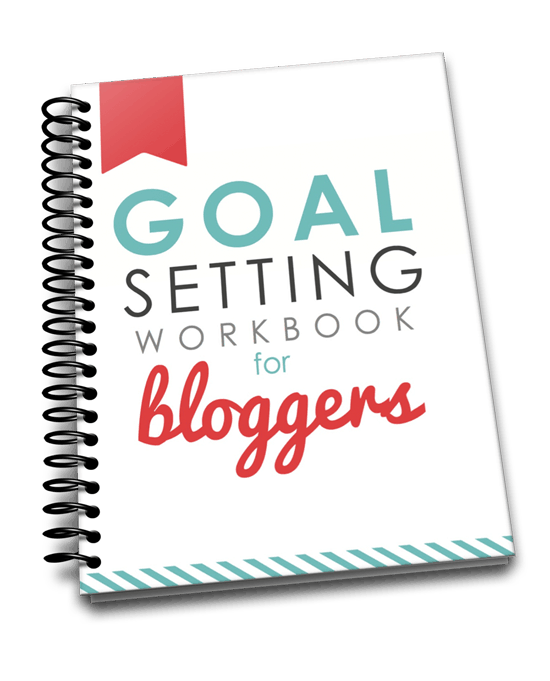 If you want some guidance as you set goals for your blog, I really recommend you check out this FREE Goal Setting Workbook for Bloggers by Ruth Soukup (my friend and the head of my mastermind group, BTW). 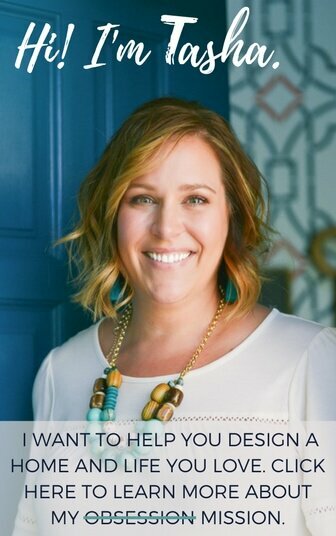 It's amazing and will walk you through, step-by-step, how to set goals for your blog and business. It will be the BEST thing you do for your blog this year!